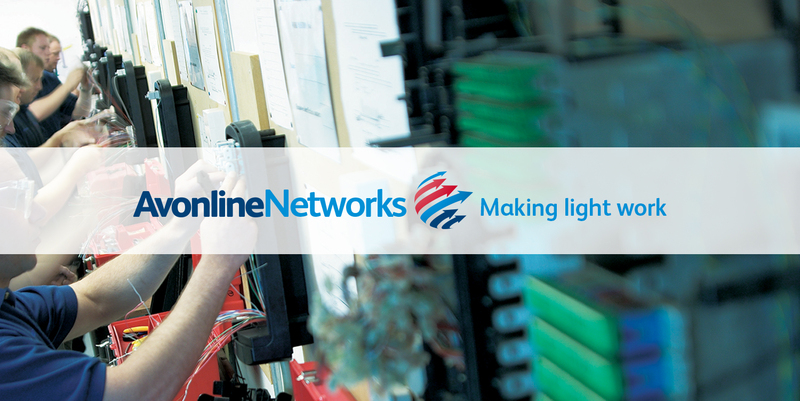 Long-established Bristol-based independent telecoms provider Avonline Networks has been taken over by one of the UK’s largest infrastructure services groups. Privately-owned Avonline will retain its brand identity and continue to operate as a standalone services business under new owner, Hertfordshire-based M Group Services. Avonline employs around 90 people at its headquarters in Ashton Vale and satellite offices in Cardiff, Manchester and Northumberland. In the year to last June the business turned over around £16m providing telecom network build and installation services on behalf of network providers, alternative network operators and local authorities. Its clients include local authorities including Bristol City Council, Sanctuary Housing, Virgin Media, Sky and BT. Its service offering includes network survey and design, fibre optic duct and cable installation, splicing and testing together with consumer and business connections. Financial details of the deal have not been disclosed. Avonline was advised in all elements of the transaction by the Bristol office of international law firm Osborne Clarke. M Group Services, which has a turnover of more than £1bn, delivers a range of essential infrastructure services within the utilities sectors such as electricity, gas and water, transport, telecom and data capture in the UK and Ireland. Avonline Networks will join its existing telecoms subsidiaries Morrison Telecom Services and Magdalene. 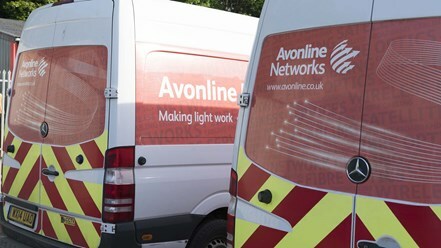 Avonline Networks director Richard Hale said: “From nationwide fibre networks to in-building infrastructure for multiple dwelling units, Avonline Networks has been at the forefront of the UK’s next-generation network build and installation programmes for over 35 years. 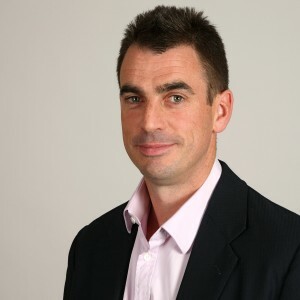 M Group Services chief executive Jim Arnold added: “The next decade is set to bring the biggest expansion in UK telecom networks since the original BT copper build, driven by business and consumer demand for ultra-fast broadband, public policy and government incentives. Avonline has been responsible for £500m of delivered projects, 2.5m homes fibred, 4m installs and 300,000 MDU homes upgraded. Osborne Clarke partner Alisdair Livingstone, senior associate James Taylor, associates Bethany Shingfield and Isaac Paine and trainee solicitor Hannah Stevens from Osborne Clarke’s corporate team advised the shareholders of Avonline Network Services. Partner Edward Barrett and associate Claire Lim advised on commercial matters and partner Mathew Oliver and associate Bridget Baillie provided tax advice.